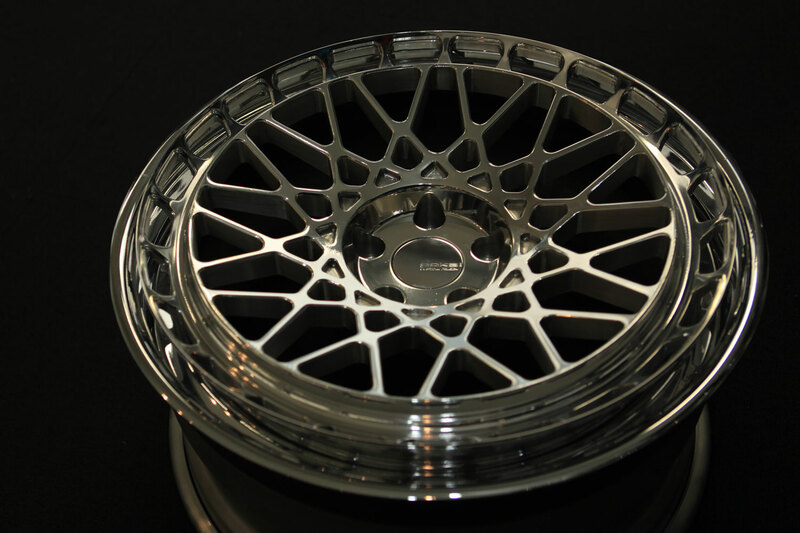 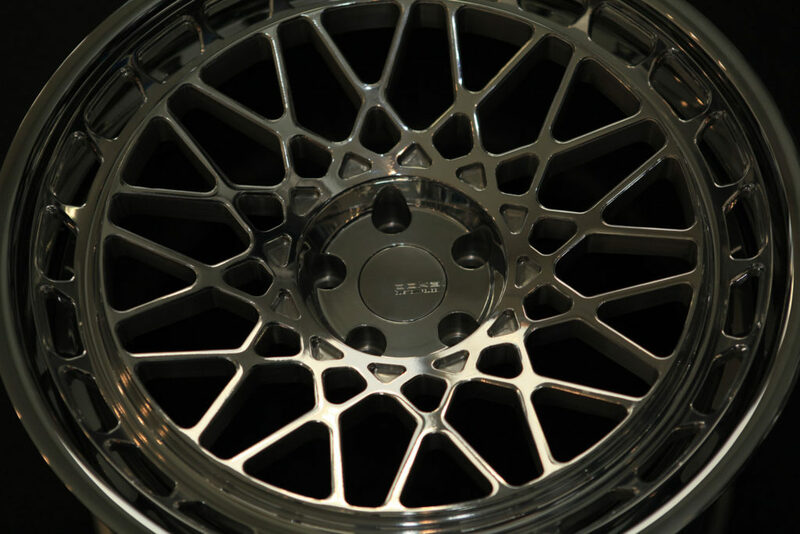 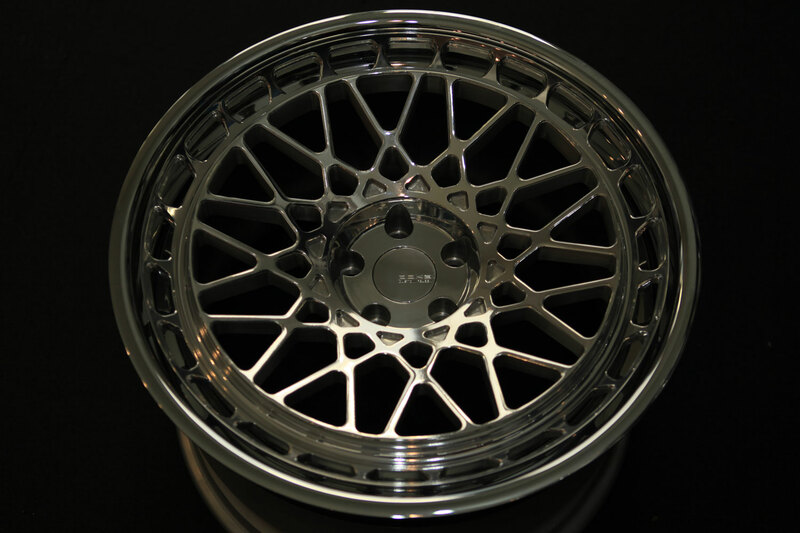 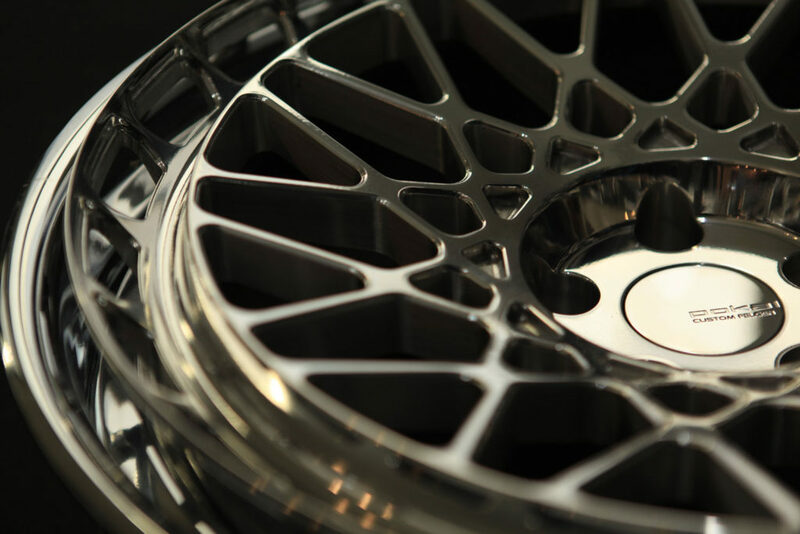 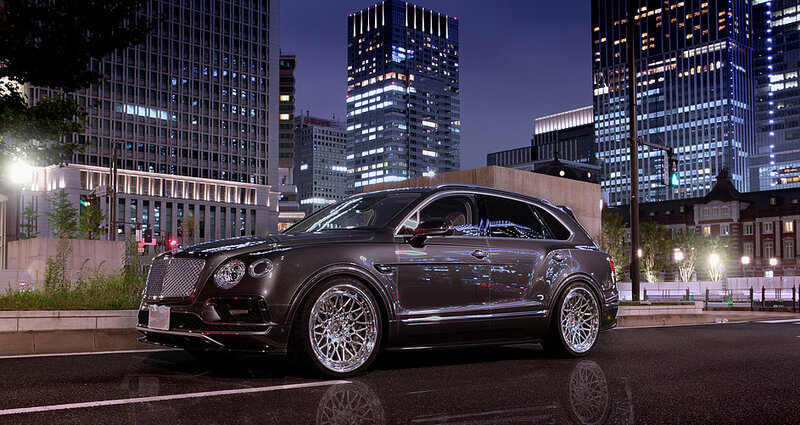 It is a forged 3-piece structure wheel made with the best material / manufacturing method. 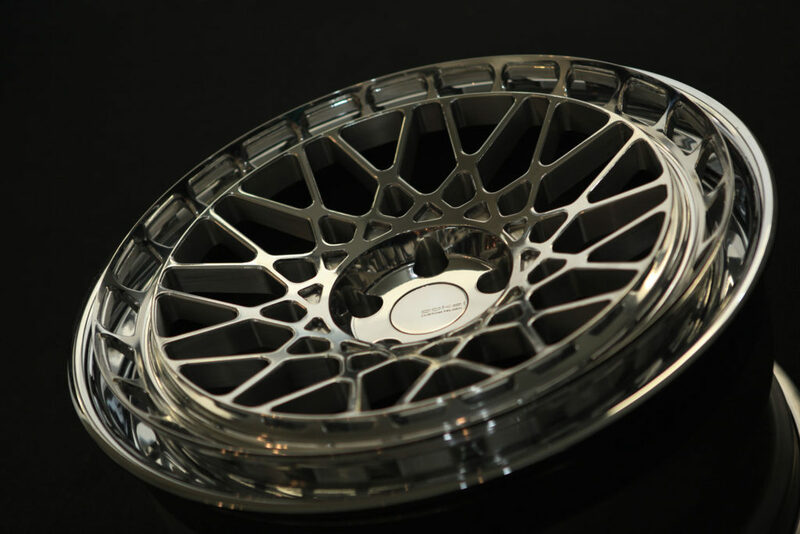 Add a ring design to the centeques A solid design that is unparalleled with a three-dimensional sense with the outer rim. 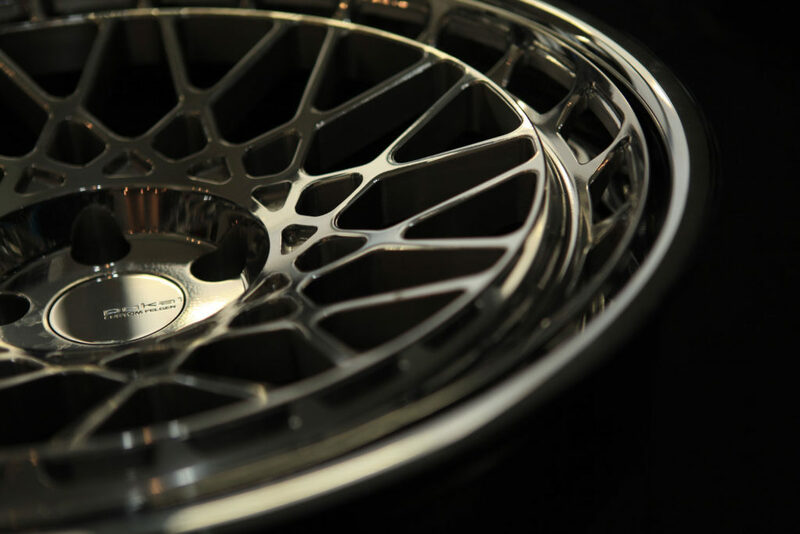 Even if each part is made for each finish (finishing) to be chosen, I will aim at personality.